The Chateau de Brest is is the oldest monument in the town,located at the mouth of the river Penfeld at the heart of the roadstead of Brest, one of the largest roadsteads in the world. 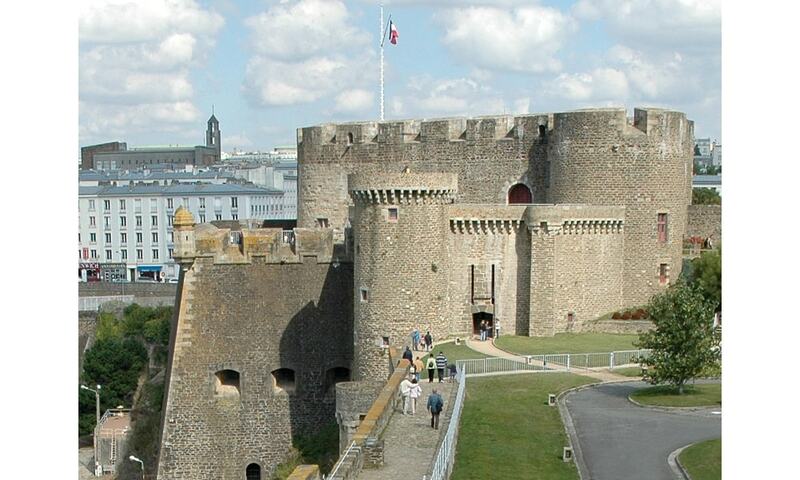 From the Roman castellum to Vauban's citadel, the site has over 1700 years of history, holding right up to the present day its original role as a military fortress and a strategic location of the highest importance. It is thus the oldest castle in the world still in use, and was classified as a monument historique on 21 March 1923.